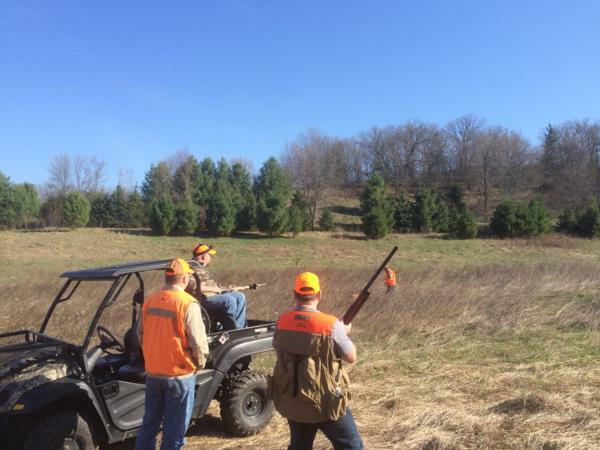 Our PF chapter will once again be recruiting disabled hunters and volunteers for a Disabled/Wounded Warrior Pheasant Hunt which is hosted by Whispering Emerald Ridge Game Farm in Menomonie, WI. This is a unique opportunity for up to 24 hunters to get out into the field by UTV/ATV and hunt pheasants. The chapter provides significant funding, helps to recruit hunters and volunteers, and also provides the much of the food for the event. **See the Photo Gallery for pictures from our past events.